Loss can be overwhelming, and recovery often seems terribly daunting, if not impossible. But with great compassion. Life after Loss offers a way through it. 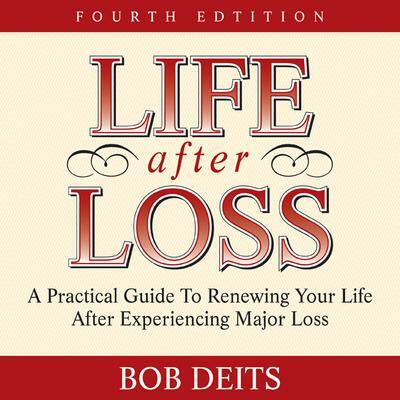 Drawing on numerous first-hand stories and almost forty years of pastoral counseling to inform his advice, Bob Deits provides helpful exercises for navigating the uncertain terrain of loss and grief. From letting go of asking "Why?" to taking charge of grief and moving through it, Life after Loss is a classic in the field of grief recovery. It will help you find positive ways to put together a life that is necessarily different, but equally meaningful.